Bells & Bows in Print! For more information about this style please Contact Us during store hours or Click Here to submit an an inquiry any time and we will get back to you within 48 hours. 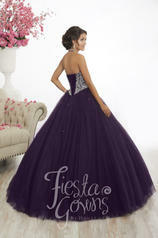 Gathered tulle ball gown skirt and an illusion halter neckline beaded heavily with chunky AB rhinestones. *A style on our web site listed as in-stock can usually be shipped today or next day for immediate delivery or quick delivery. An item listed as "Ships Today" can be sent the same business day as long as the order is placed before the cutoff time. 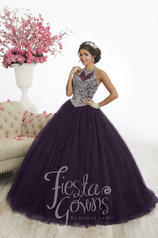 Welcome to Bells and Bows Bridal Centre. Where Modern Chic meets Timeless Elegance.